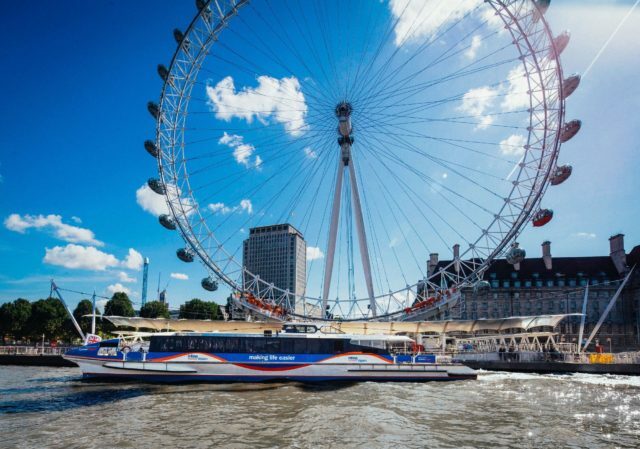 Join the marathon from the comfort of an MBNA Thames Clippers boat. The London Marathon is one of the greatest events that takes over the capital each year with the race creating incredible atmosphere for both participants and spectators. Join in the fun this April and become a part of the action with an MBNA Thames Clippers River Roamer. This all day ticket means visitors can follow the race from start to finish. 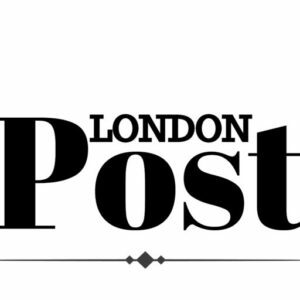 Spectators can wave their loved ones on their way and witness 40,000 runners sprint off into the distance at the sound of the starting pistol, before boarding at Greenwich Pier to chase them down further along the race. The joy of the River Roamer means that visitors can hop on and off at key piers along the marathon route; including the 10 mile mark at Rotherhithe, and both London Bridge and Tower Bridge, which marks the only point where the runners cross the river. From an MBNA Thames Clippers boat, spectators will have the best view in the capital of this significant point in the race. Whatever the weather, MBNA Thames Clippers is the perfect mode of transport during the London Marathon. Gliding along the river means a day out need not be interrupted by the event, avoid all traffic jams and road blocks and sit back and enjoy the atmosphere from the comfort of the cabin, perhaps accompanied by refreshment from the onboard bar. Additionally, all race participants get a third off their travel on the 28 April 2019. Runners can simply buy their ticket online with the code MARATHON19 and show their runner’s number when boarding to receive the discount. thamesclippers.com/whats-on-discounts/marathon-day-2019.